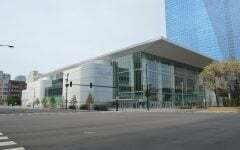 Aaron Simpson hung his head, covered in a towel, as he walked down the tunnel of Allstate Arena. Simpson, a senior, couldn’t hide his disappointment after being ejected on a Flagrant-2 call for pushing Seton Hall guard Khadeen Carrington. Suddenly, Simpson’s last home game was over. 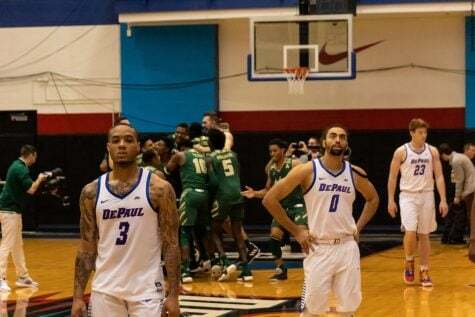 For DePaul, who trailed 58-52 with nine minutes left, the game hung in the balance. On senior day, Seton Hall became the aggressors. Isaiah Whitehead couldn’t be stopped. 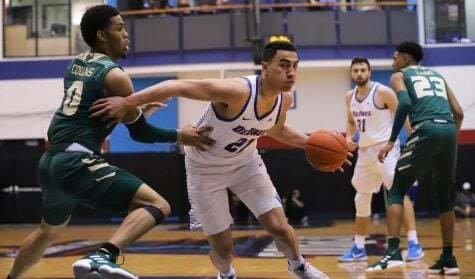 DePaul’s defense collapsed and watched as Seton Hall (22-8, 12-6 Big East) took over in an 80-66 loss Saturday to close out the regular season. 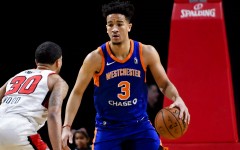 Whitehead, Seton Hall’s star, made a case for himself as one of the best players in the Big East, scoring a career-high 33 points while draining six 3-pointers. “It just goes to what can and should happen in this game,” Leitao said. “You go back a year ago and you could say anything you want negatively about Seton Hall’s chemistry, and it was probably true. 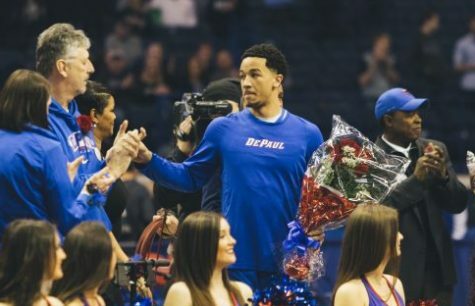 Leitao’s words weren’t a shot at his team, but they definitely held weight as DePaul’s head coach continues to try and lay a foundation in his first year back. 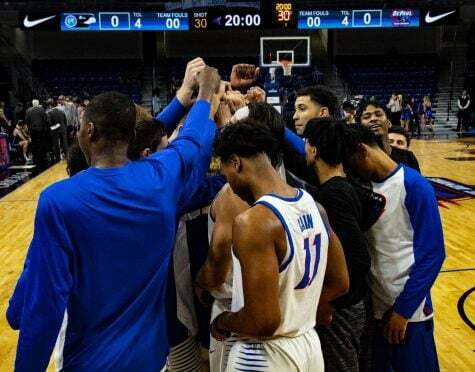 The Blue Demons finished 9-21 in the regular season, three wins less than the record that led Oliver Purnell to resign last year. Leitao said he spent most of the season building accountability and structure. 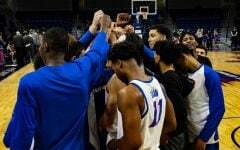 Saturday’s matchup against Seton Hall featured the inconsistencies that have bothered the Blue Demons all season. DePaul closed Seton Hall’s lead in stretches, but every time they drew within striking distance, Whitehead took over. Whitehead erupted for 25 points in the second half. After Simpson’s ejection, the Pirates went on a 12-3 run that ballooned their lead. 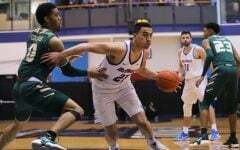 It was the second straight game DePaul allowed more than 80 points, a mark they’ve let up in six of their last seven losses. Seton Hall shot a staggering 59 percent, and hit 12 3-pointers throughout. 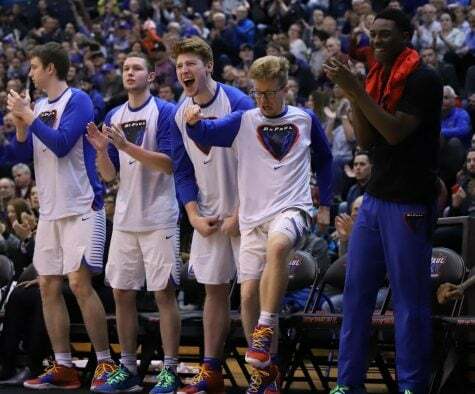 It was also another year where the Blue Demons didn’t get a win on senior day. 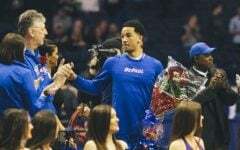 DePaul honored five seniors before the game — Simpson, Myke Henry, Rashuan Stimage, David Molinari and Cory Dolins. Of those five, Henry and Stimage had the biggest impact during the course of the game. 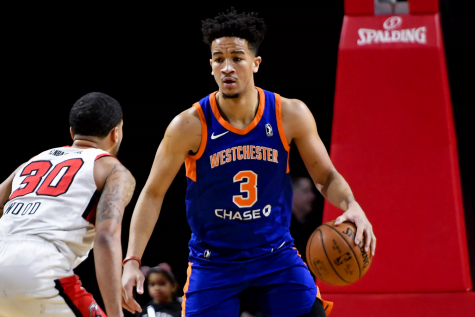 Henry finished with 15 points and four rebounds while Stimage had seven points, seven rebounds and two blocks. 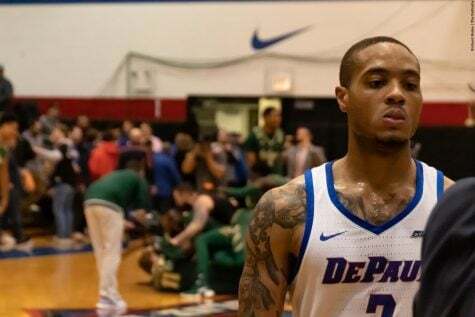 DePaul guard Billy Garrett Jr. led the Blue Demons with 18 points. 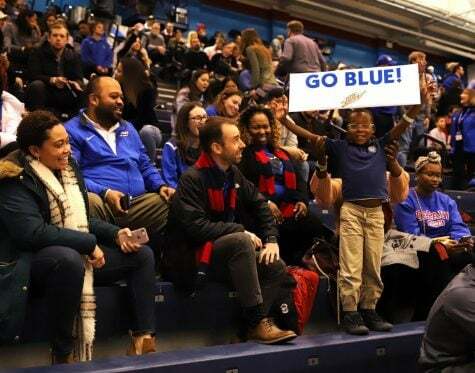 Now with the regular season over, DePaul will shift their attention to the Big East tournament, where they will take on either Marquette or Georgetown on Wednesday at Madison Square Garden in New York. “We still want to go in there and be the aggressors,” Henry said.